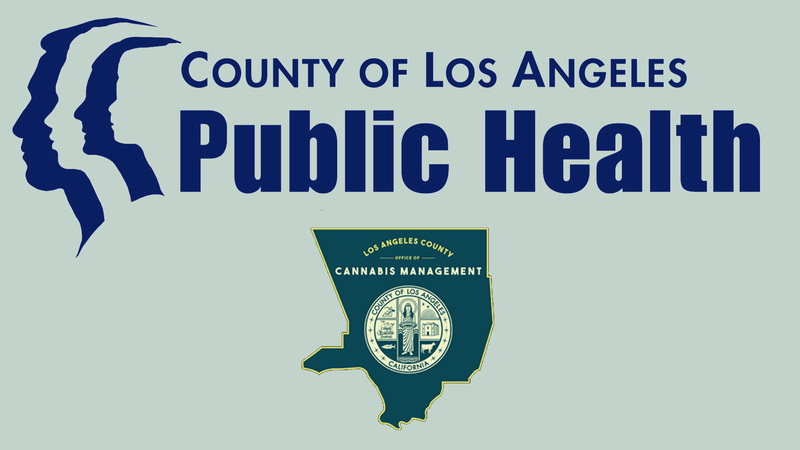 As Los Angeles County continues to be concerned about the public health and safety impact of cannabis, the Board of Supervisors sought a report from the County Office of Cannabis Management on the development and implementation of an Emblem Program that would make it easier for consumers to avoid illegal marijuana businesses. The Board approved a motion by Supervisors Mark Ridley-Thomas and Janice Hahn that could allow the Emblem Program to be implemented countywide, allowing cities to opt in. Similar to letter grades for restaurants, the Emblem Program would require legitimate cannabis businesses to prominently display a placard on their storefont, indicating they have received all necessary state and local licenses and permits to operate. “Creating a recognizable universal emblem is a good idea because it will allow consumers to know which dispensaries are licensed and selling safe products and which ones are not,” Supervisor Hahn added. Recognizing that the emblem would be most effective if consistent across jurisdictions, state regulators are now considering implementing Los Angeles County’s program across California.